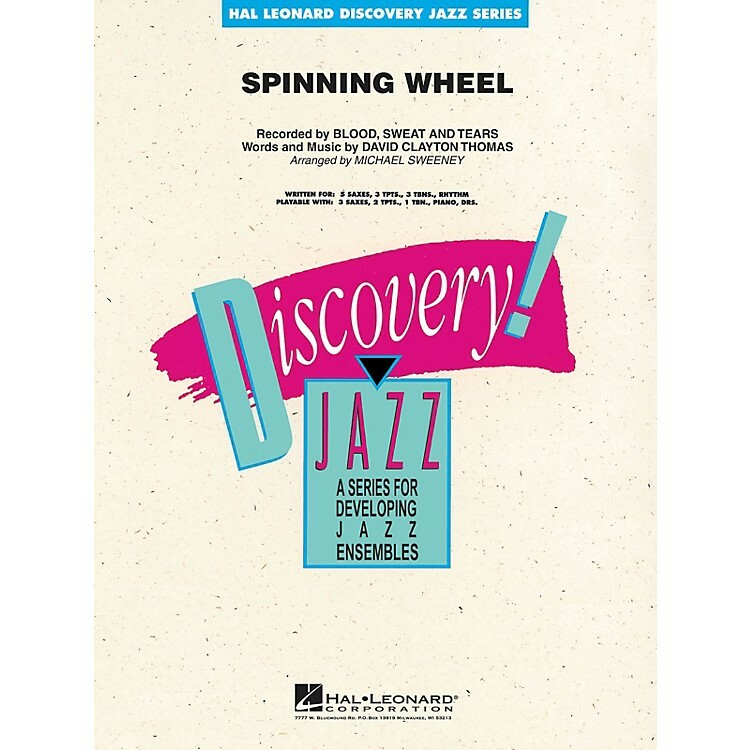 Discovery Jazz - Grade 1.5 Anyone who remembers Blood, Sweat & Tears will instantly recognize this jazz-rock classic from the '60s. Perfect for teaching rock to beginning bands, this easy chart gives every section a chance to shine, particularly the trombones! Enjoy great flexibility with the Discovery Jazz series! Playable with 3 saxes, 2 trumpets, 1 trombone, piano and drums.